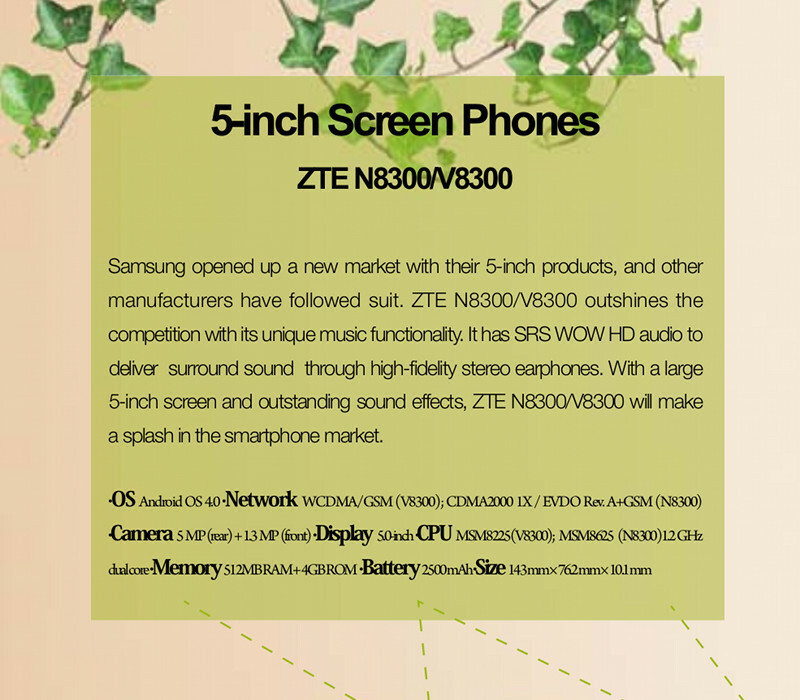 According to a ZTE internal brochure, the Chinese manufacturer is to fight for a portion of the phablet marketshare, currently dominated by Samsung with their Note smartphones, with a new big slate. ZTE's weapon to enter the 5-inch game is dubbed the N8300 (or V8300 for the CDMA version) and -apparently- it might be a global product (available in all markets). Specifications are nowhere high-end, so I expect this handset would compete with the Samsung Galaxy Note by price. If priced competitively, it may have a chance with people wanting a Note on the cheap. What do you think? 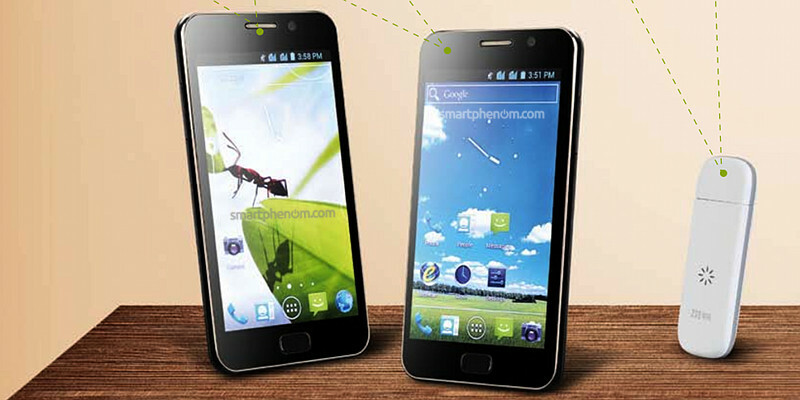 Will the ZTE N8300 suit you? Please have your say in the comments section below.